6th-28th April 2019, 10am – 5pm daily. Prepare to be wowed! 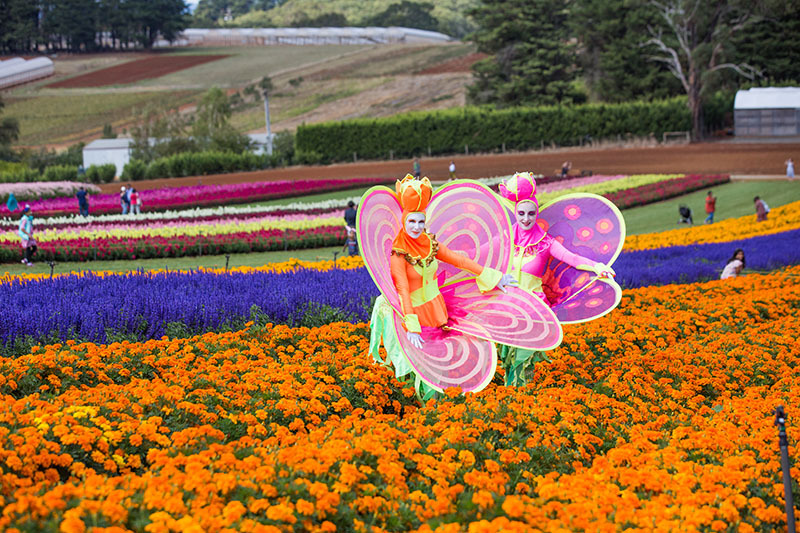 The Tesselaar KaBloom Festival debuted in 2018 and is run by the organisers of the Tesselaar Tulip Festival, one of Victoria’s most iconic tourist attractions. 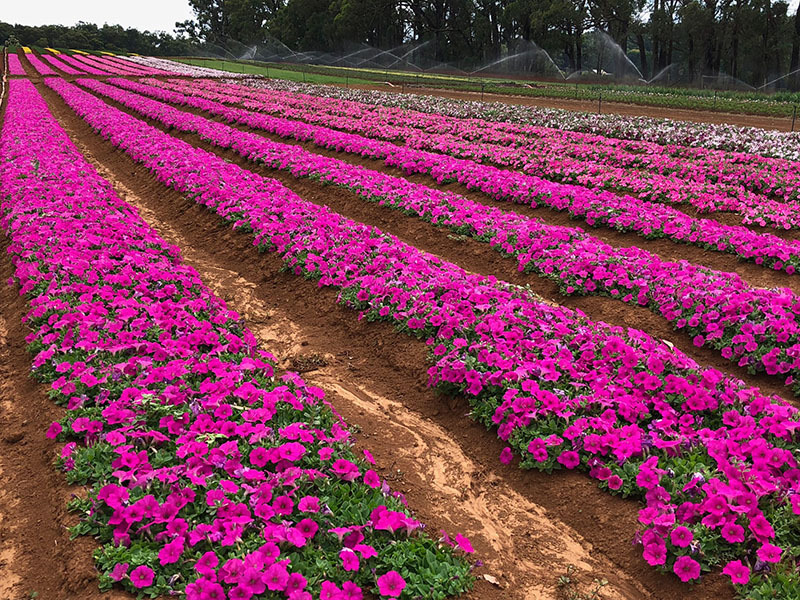 This festival of flowers is set on a 25-acre working farm in the picturesque Dandenong Ranges, offering a visually breathtaking sight with hundreds of thousands of colourful autumn flowers. Breathtaking views and selfie opportunities abound in the fields with delightful Delphiniums, fascinating Foxgloves, super Snap Dragons, beautiful Begonias, zingy Zinnia, heart warming Hollyhocks, sizzling Salvia, darling Dahlias, cool Cosmos and plenty more. Enjoy a tractor ride, souvenir shops, treasure hunt, fairy garden plus never before seen festival entertainment, fun activities and delicious foods. Bring a picnic to enjoy in the gardens or indulge in the food on offer from the various food trucks and stalls. Dogs on lead welcome. Complimentary off street car and bus parking.